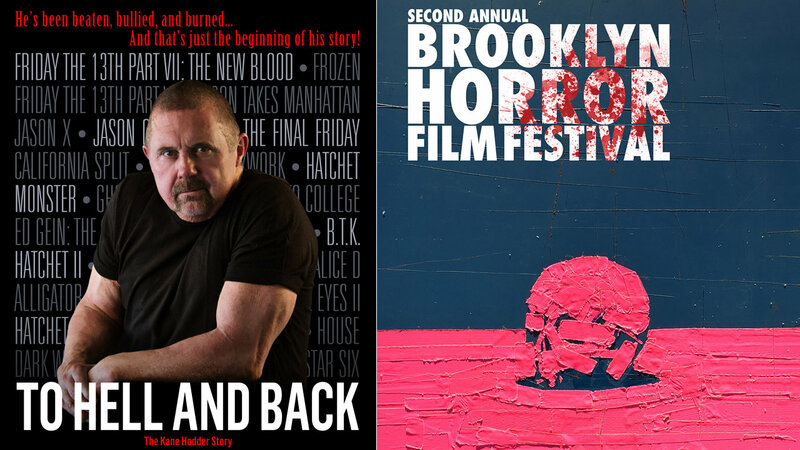 This week, Jonathan joins Summer to talk about the Brooklyn Horror Film Festival, and in particular the documentary To Hell and Back: The Kane Hodder Story, a film he’s been eager to see since the campaign to fund and film it was announced several years ago. 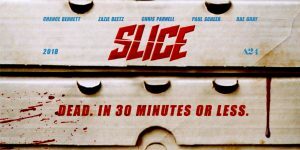 His fan love of the Friday the 13th series (and the Nightmare on Elm Street films) extends to an appreciation of Kane Hodder, so this has been high on his list to see. Do you have any favorite media related documentaries? Tell us about them! Leave a message at 602-635-6976, send Summer an email, or have your say in the comments below!